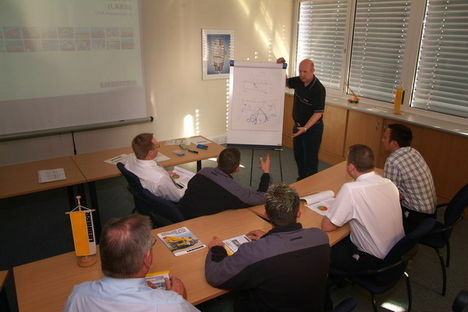 We recognise the need to train and re-train as new techniques and technologies emerge from an ever changing industry.We also understand that this process is a true investment in our employees and appreciate the benefit it brings to them , the Company and ultimately our Clients in the form of improved productivity. 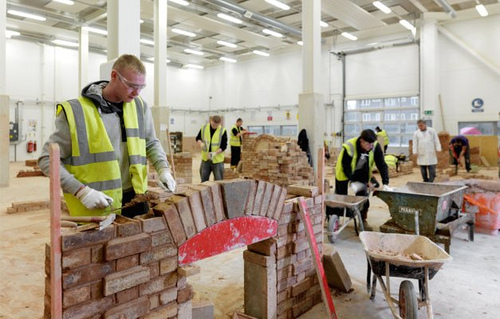 We are supported in this by Construction skills (CITB) and our employees and trainees are encouraged to take up the nationally recognised courses on offer such as NVQ trades, maintenance , administrative , health and safety and engineering of all types . We also offer internal training in the form of basic estimating and project managing which provides an additional career route for those who are suitable and willing to progress in this way. We encourage everyone to train and progress!